Would you like to give your skin a boost? 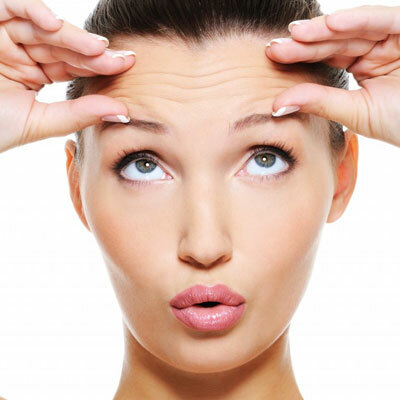 This can be done with the Mesotherapy treatment at CadanCe! Thanks to this beauty treatment, more moisture and volume are added to the skin. 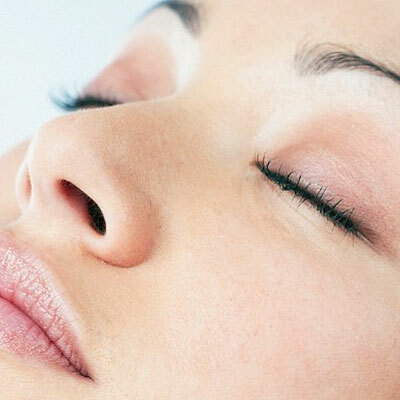 This beauty treatment is one of the most commonly performed facial treatments. This is because mesotherapy is the most effective way to restore the hydration of the skin and thereby reduce visible lines and wrinkles. 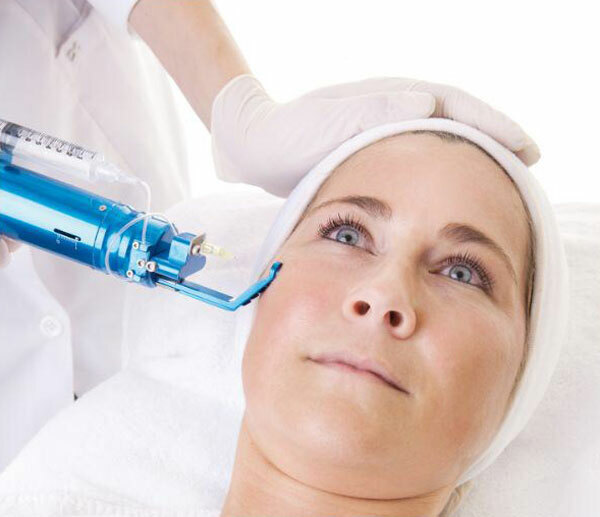 Who is mesotherapy suitable for? Do you want to work preventively on skin aging and skin relaxation? Then book a mesotherapy treatment! What are the results of the anti-aging treatment? After the very first beauty treatment, you can experience and see the first results. The skin is immediately visibly filled up. In the long term, the skin will become more radiant and look very healthy. If you opt for a mesotherapy cure of 3 or 6 treatments (depending on your skin condition), then you may expect better skin structure, finer pores and reduced wrinkles. To optimize the moisture content of the skin, we apply vitamins, minerals and hyaluronic acid to the skin with the help of a meso-gun. This beauty treatment is completely safe and very effective.